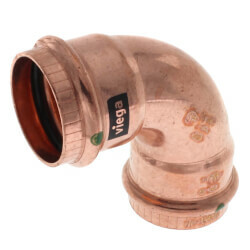 Viega ProPress fittings are the future of the plumbing and heating industry. 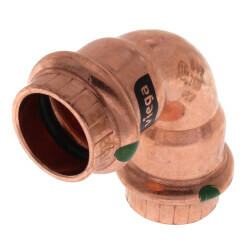 Contractors across the country have put down their torches in favor of the Viega ProPress Fittings System. 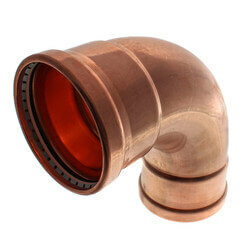 This system has rapidly become the preferred method for joining copper tubing in a fast, safe manner. 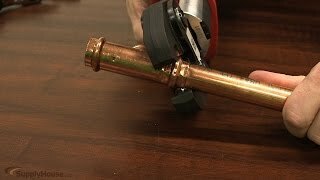 Pressing pipe connections saves time and labor compared to traditional soldering. 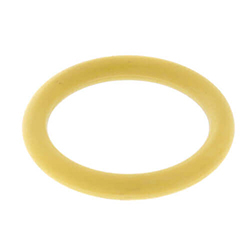 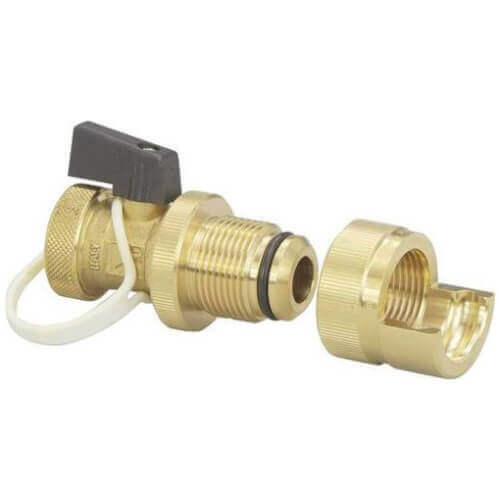 The patented Smart Connect feature allows missed and unpressed connections to be identified easily. 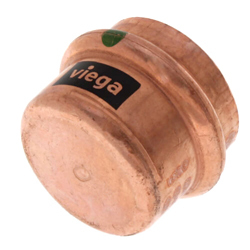 The Viega ProPress system is suitable for potable water, heating, gas, solar, and fire protection systems. 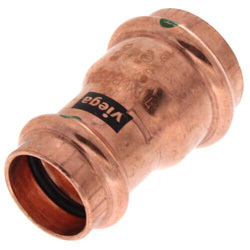 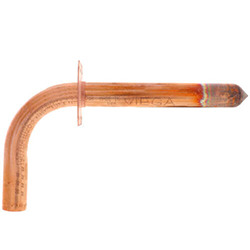 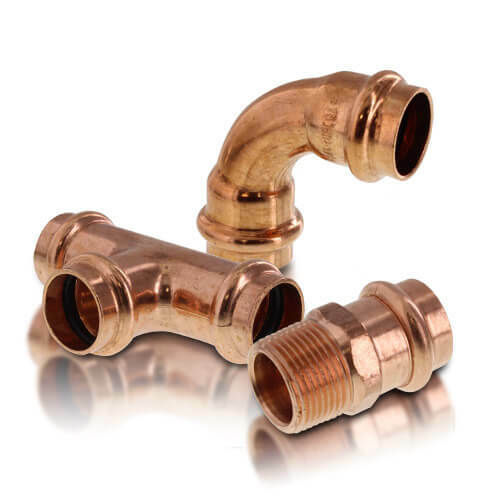 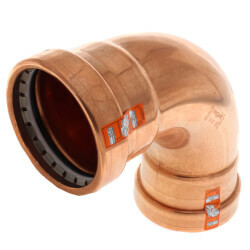 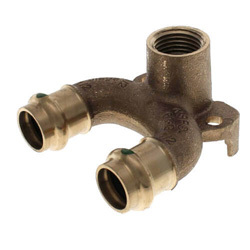 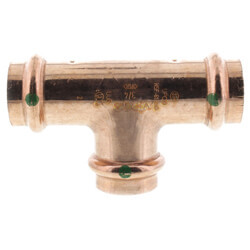 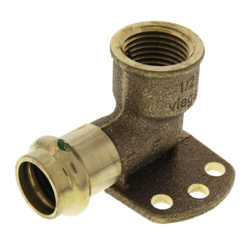 The Viega ProPress Fitting System contains a series of engineered copper and zero-lead bronze press fittings which meet all new federal requirements.They are available in hundreds of configurations and sizes ranging from 1/2" to 4". 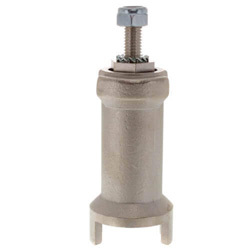 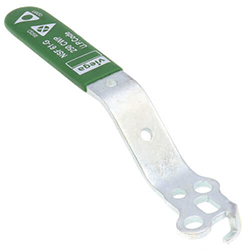 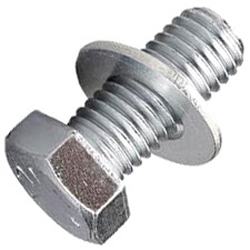 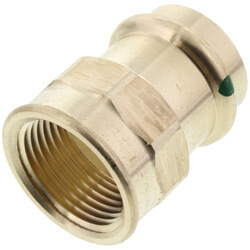 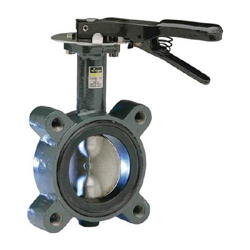 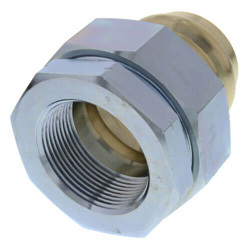 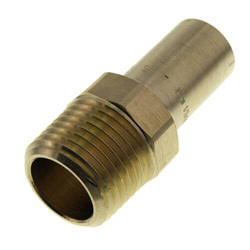 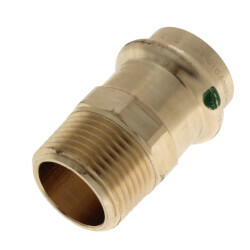 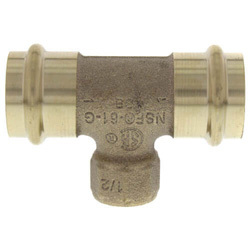 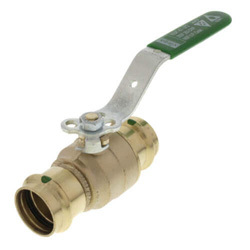 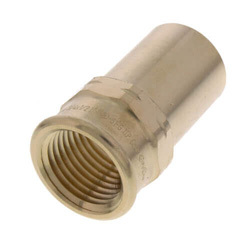 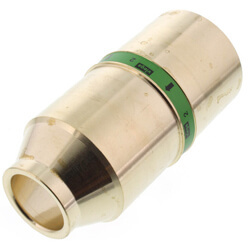 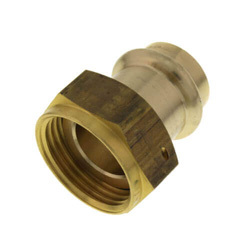 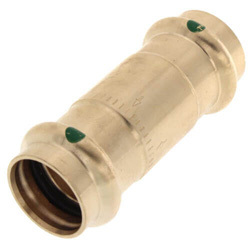 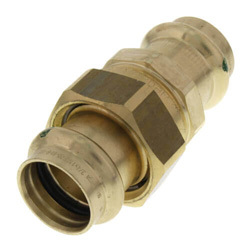 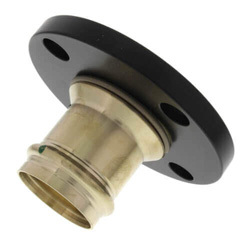 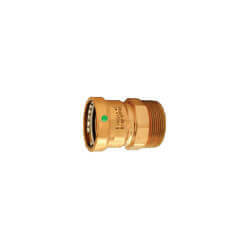 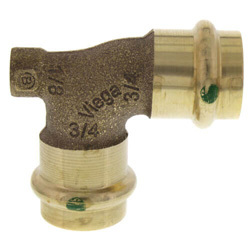 Viega ProPress fittings require a Viega press tool to secure a successful connection. 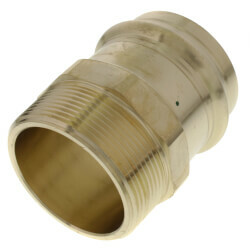 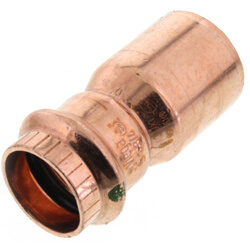 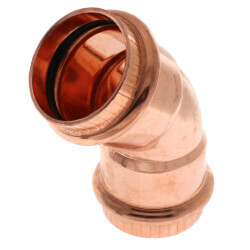 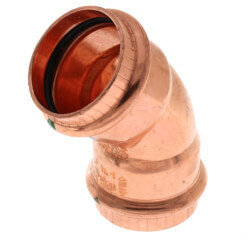 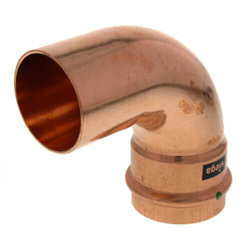 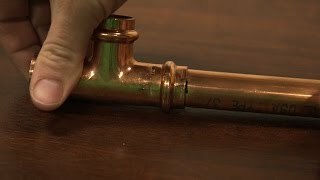 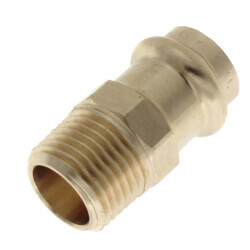 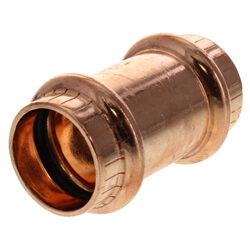 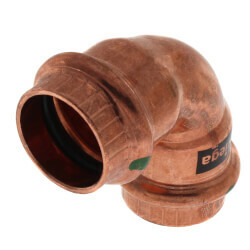 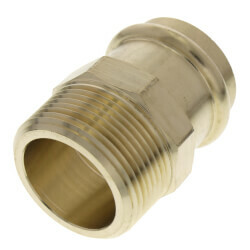 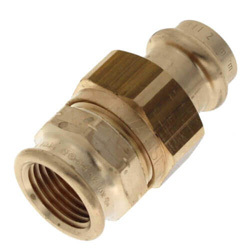 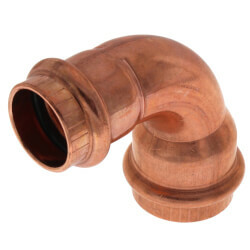 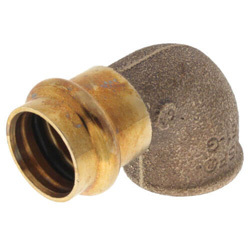 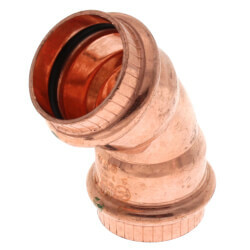 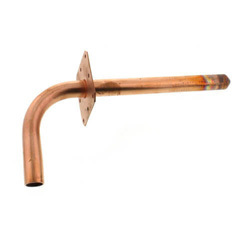 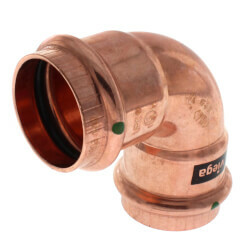 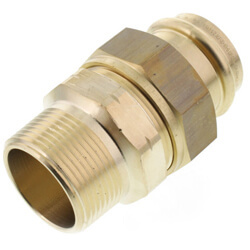 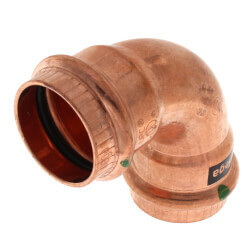 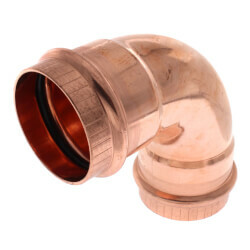 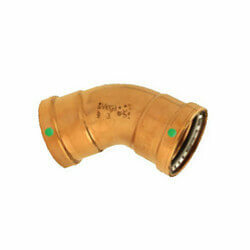 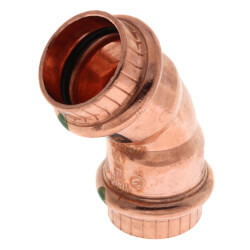 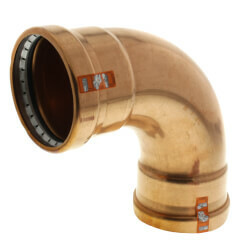 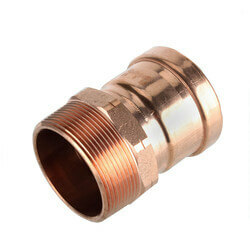 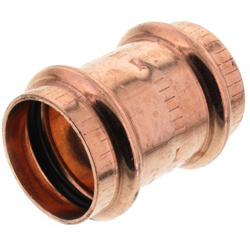 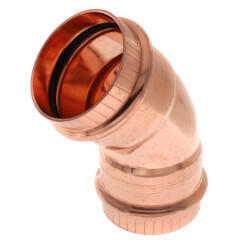 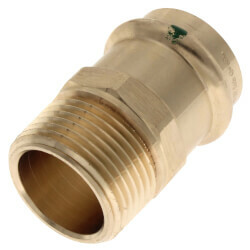 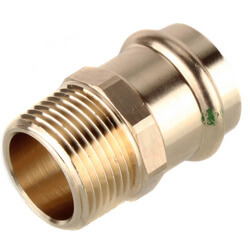 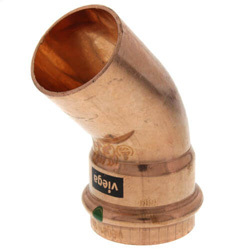 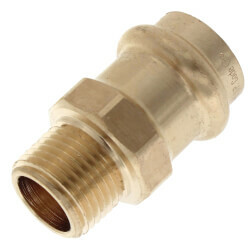 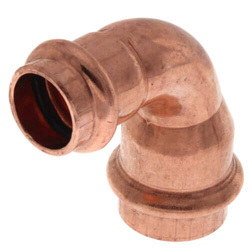 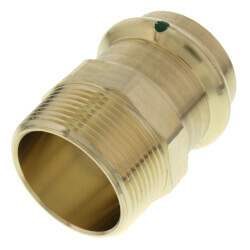 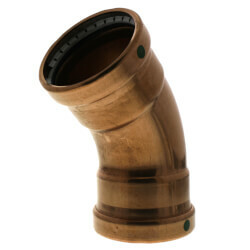 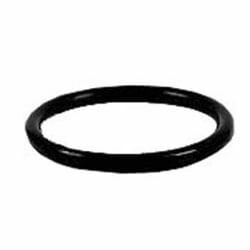 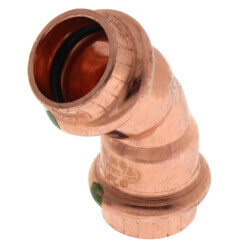 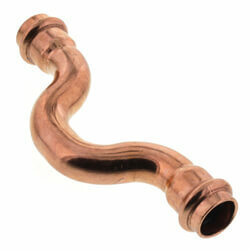 These fittings are used with any standard ASTM size copper pipe.